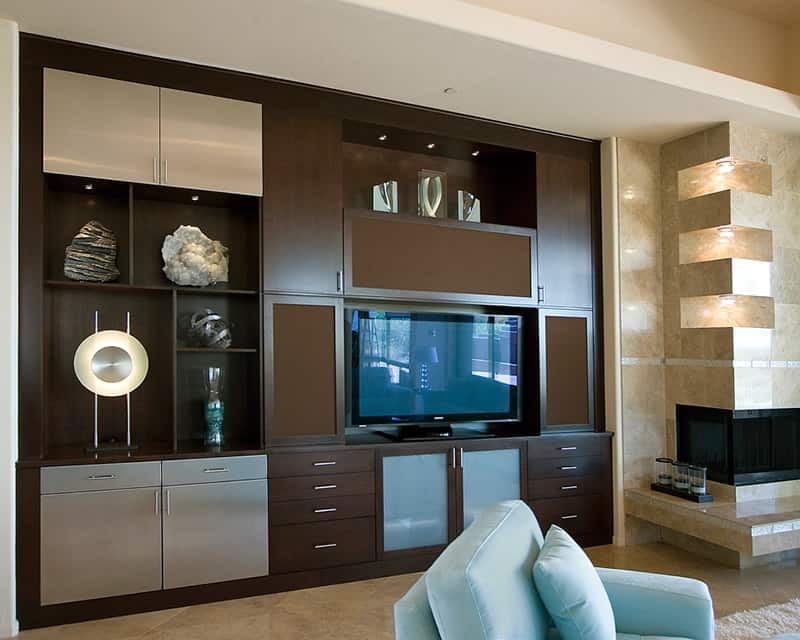 Kitchen Remodel, Bath Remodel, Entertainment Rooms, and Other Home Remodelings and Cabinetry Projects Gallery. 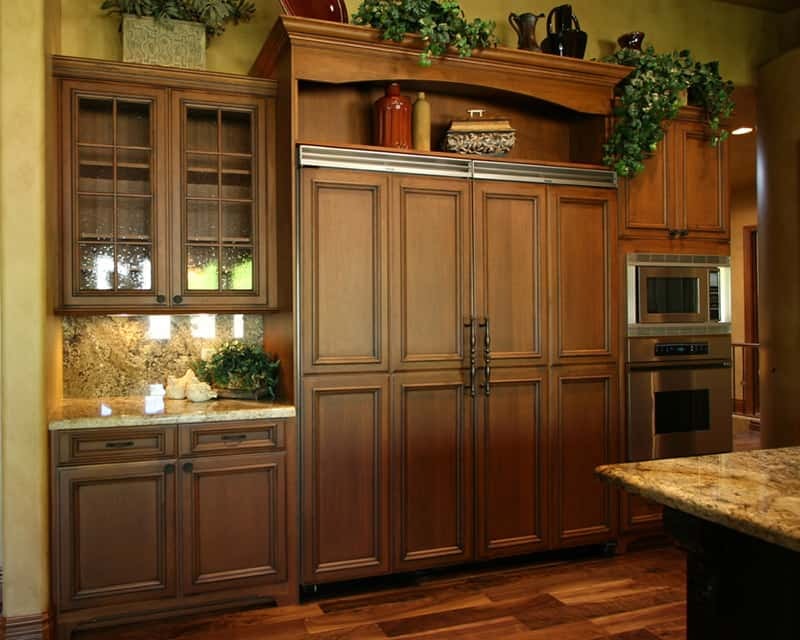 Our design team works with you to create and install the kitchen or bath remodel of your dreams. 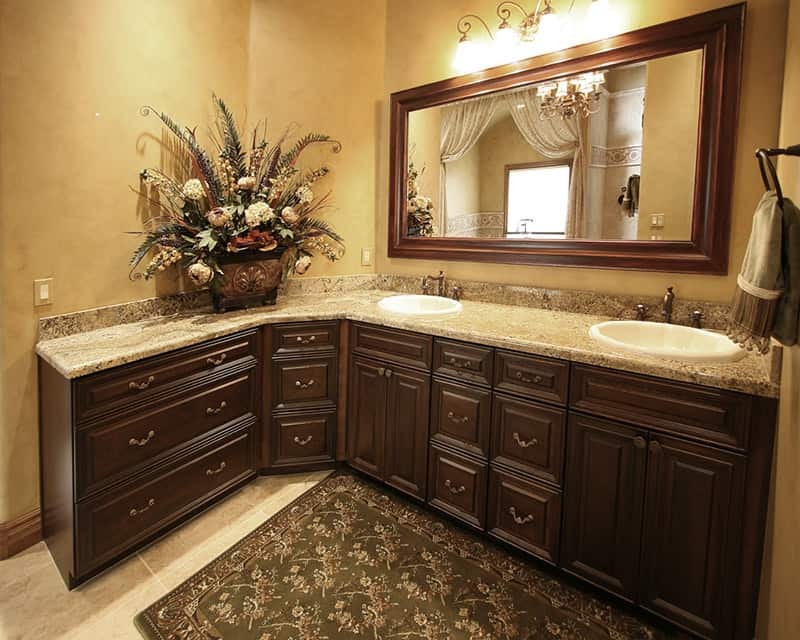 A full-service remodeling contractor, Flooring, Cabinets, Countertops, Showers & Tub Surrounds, Electrical, Painting, & more, we are responsible for the entire project and complete our work on time and within budget. Arizona Commercial & Residential Licensed & Bonded General Contractor.